Sports promotion is primarily the responsibility of the various National Sports Federations which are autonomous. The role of the Government is to create the infrastructure and promote capacity building for broad-basing sports as well as for achieving excellence in various competitive events at the national and international levels. The UPA -1 Government had launched the Panchayat Yuva Khel aur Krida Abhiyan to promote sports and nurture talents at the block and village levels by ensuring universal access to basic sports infrastructure, a well-established annual sporting calendar and a National Rural Sports Programme. A National Youth Corps (NYC) has been set up with a group of disciplined and dedicated youth for nation building. 20,000 volunteers enrolled under NYC, of which 8000 in Jammu & Kashmir and 12,000 in other states. Indian sportspersons brought further glory by their performance in the Asian Games at Guangzhou, China in November, 2010. Nehru Yuva Kendras are being set up in all the remaining 123 districts. NSS will be strengthened and almost doubled from 2.6 million to 5.1 million in the 11th PlanA mission mode project has been launched. Under ‘Operation Excellence for London Olympics, 2012, Rs 258.39 crore was allocated for aiding the preparation of 732 probable athletes for Olympic games. 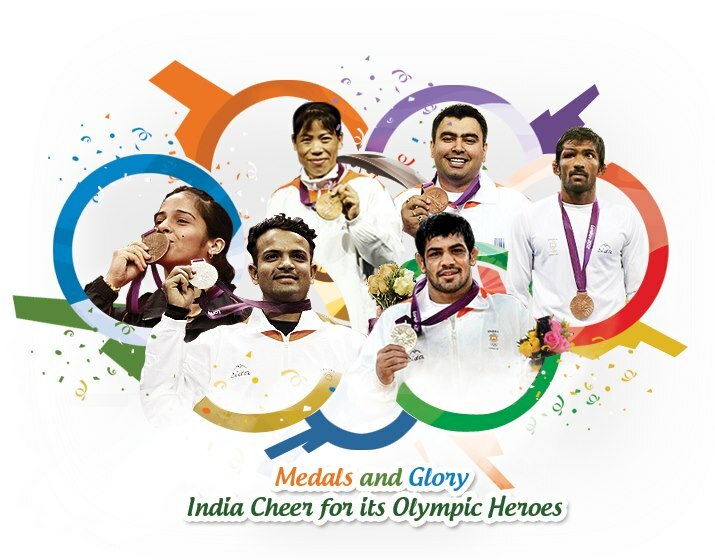 63 sportspersons qualified for participation in the London Olympics, 2012.